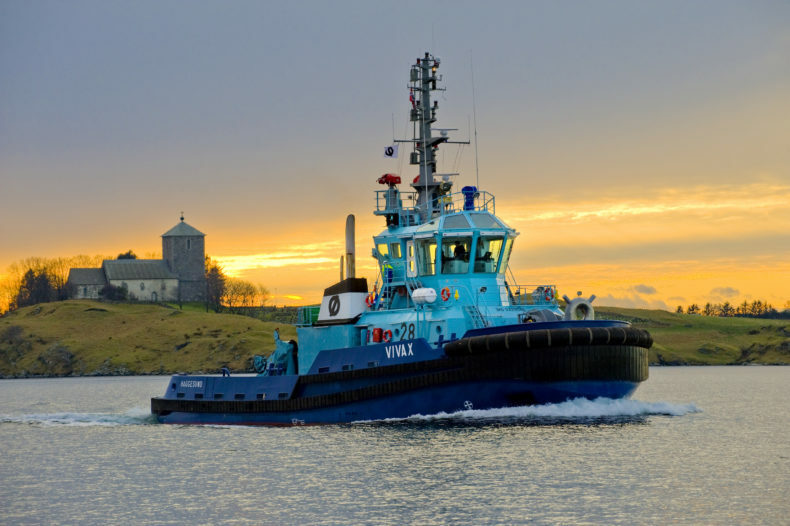 Østensjø Rederi and Norske Shell, on behalf of Nyhamna Operator Gassco, have agreed to renew the contract for tug- and terminal service at Shell Nyhamna. Østensjø Rederi has served this contract since the terminal started in 2007 and the new contract will be in direct continuation. The contract period is 5 years firm + 2 x 2 years options from 2019. Østensjø Rederi will utilize the call-off tugs Vivax and Silex during tanker calls as well as the mooring launches Max and Obelix. The scope of delivery also includes the provision of 15 persons for part-time duties related to mooring- and various terminal services as well as Loading Master functions, working for Shell with the responsibility for tanker loading operations. 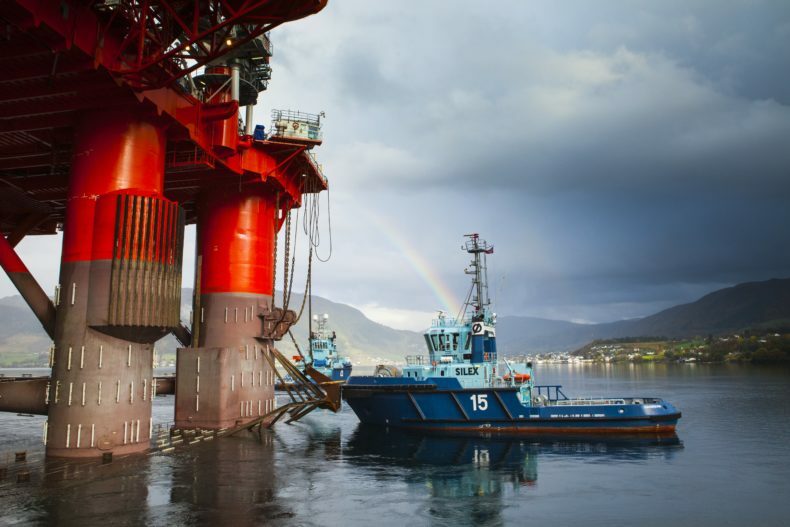 -This is yet another proof of the value of the long-term relations we have established with our charterers and we are very happy and proud that Shell, after their tender process, has awarded and renewed the contract with Østensjø Rederi, says CEO Kenneth Walland.